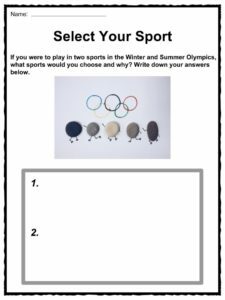 The modern Olympic Games are the leading international sporting event featuring summer and winter sports competitions in which thousands of athletes from around the world participate in a variety of competitions. 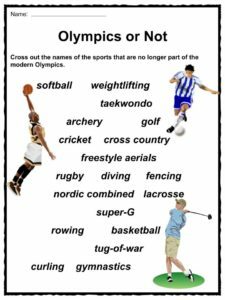 The ancient games date back to 776 BC and before and were dedicated to Zeus. 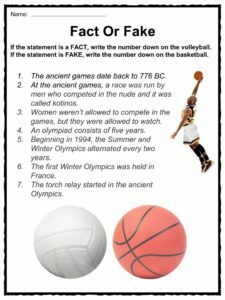 See the fact file below for more information about the Olympics. 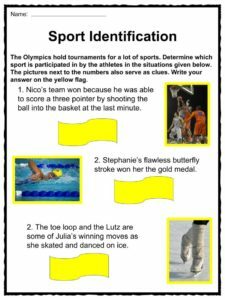 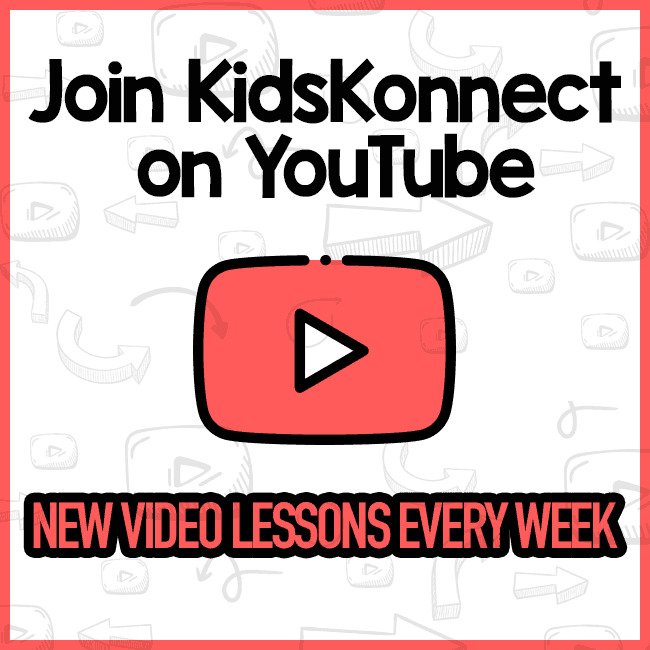 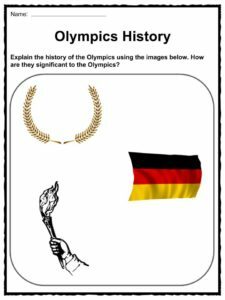 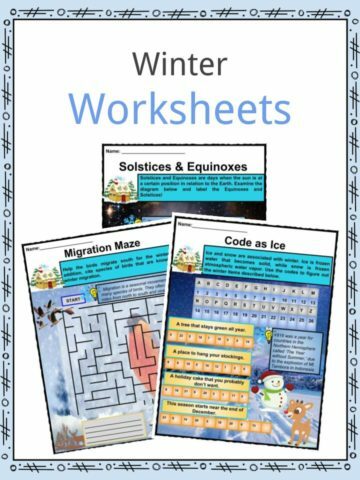 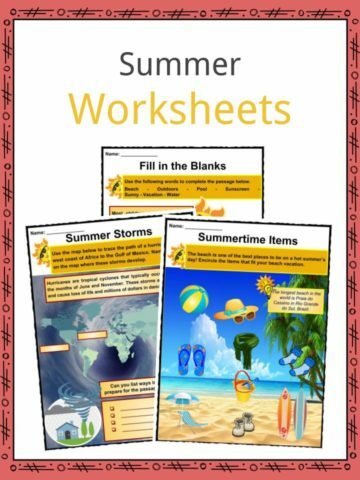 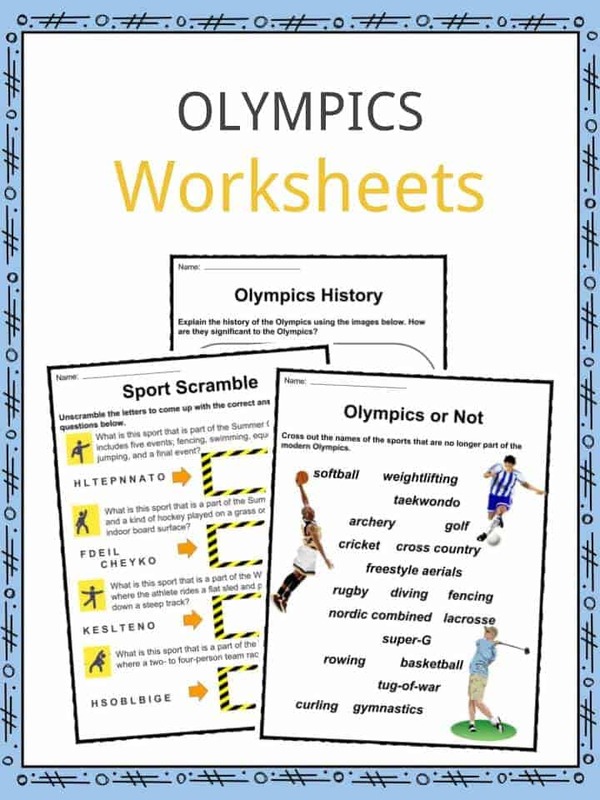 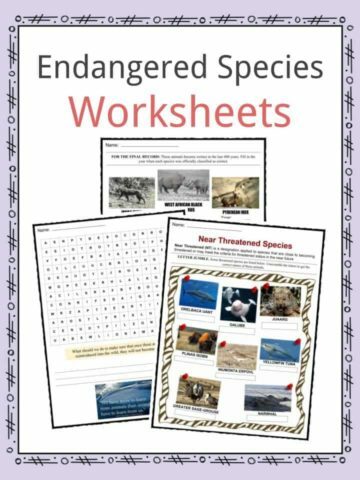 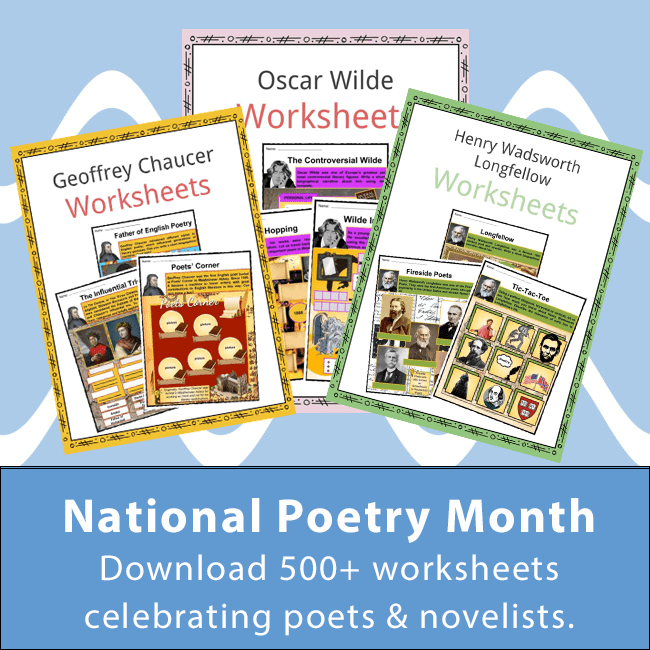 This bundle contains 11 ready-to-use Olympics Worksheets that are perfect for students who want to learn more about the modern Olympic Games which are the leading international sporting event featuring summer and winter sports competitions in which thousands of athletes from around the world participate in a variety of competitions.